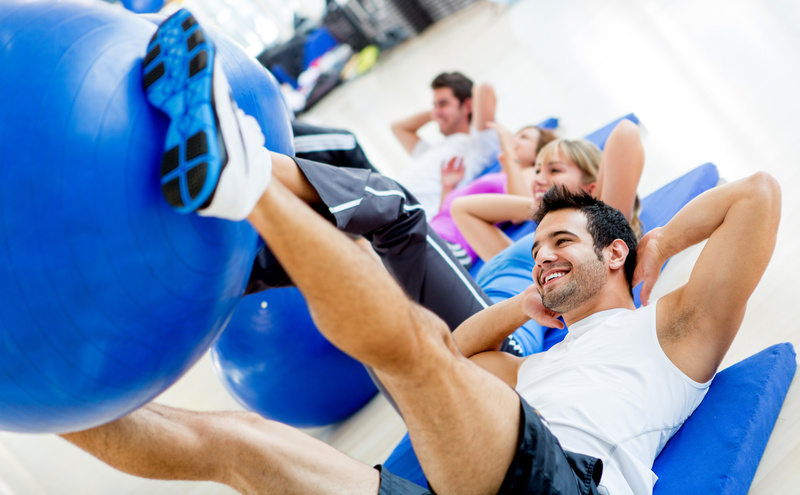 An important role of fitness professionals is to help clients set and agree on goals. Without goal setting, you can’t demonstrate the results you are helping your clients to achieve so it is fundamental to the services that you offer. Setting realistic goals using the SMART goal setting process can help with client adherence, motivation, progress tracking, and reducing relapses. A lot of instructors think they understand the concept of SMART goal setting but unfortunately, this isn’t always the case; therefore, it’s good to take some time to refresh how to do this most successfully. The goals must be measurable so that a client can see if he or she is making progress. For example, a goal of “I want to lose 5 pounds” has a measurable component compared to “I want to lose weight,” which is more ambiguous. A goal should be realistically achievable for the client. This will allow for healthy change and encourage adherence. For example, a goal of “losing 30 pounds in 1 month” is not an achievable goal. However, “losing 1 to 2lb a week for a total of 4 to 8lb in a month,” is attainable. The goals must be relevant to the particular interests, needs, and abilities of the client. The goal must be one generated by the client, not the fitness professional, so that it has enough personal meaning to motivate the client. SMART goals should also incorporate outcome and process goals. An outcome goal is something achieved or the end desired result, like weight loss, or a specific resistance lifted on a strength machine. A process goal is something a client does (e.g., a behaviour) to achieve the outcome goal. For example, “I will walk for 10 minutes every day 5 times per week,” may be part of the procedure of completing an outcome goal, such as walking a mile. Or, “I will eat 5 portions of vegetables a day,” may be the process of completing an outcome goal of “I want to lose 5 pounds.” Typically, a process goal is part of the specific component of a SMART goal. Make the goal SMARTER and consider the External Resources needed to support the client. Finally, when goals have been agreed, record, sign and date them.